The Federation of Children's Book Groups has teamed up with World Book Day to celebrate National Non-Fiction November. 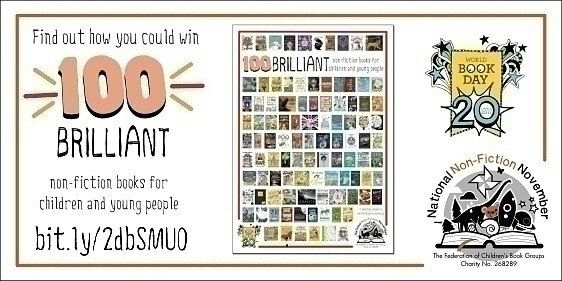 They have drawn up a list of 100 of the most exciting, intriguing, eye-opening non-fiction books for children and young people of all ages, books to delight, inspire and make you gasp (or even giggle) in wonder! 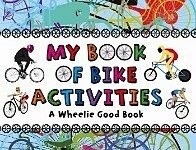 We are delighted to announce that our wonderful book My Book of Bike Activities features on this list! This activity book is packed full of creative doodles, puzzles, games, how-to guides for budding tricksters and fascinating facts about bikes throughout the ages. This book is a personal favourite of mine!